Looking to purchase a new home and not sure where to start? Speaking with a Loan Officer at Texas Premier Mortgage is the 1st step in the mortgage loan process. Your Loan Officer will evaluate your finances, credit, income, and overall loan profile to determine the best loan product and price range to stay in. Lets review some of the basics you will want to start rounding up before you go shopping. For other situations if your self employed depending on the type of business you run the bank could ask for additional information including your K1’s and Business Tax Returns. All these items in your checklist will help for a thorough review of your information and help identify any obstacles at the beginning stages. 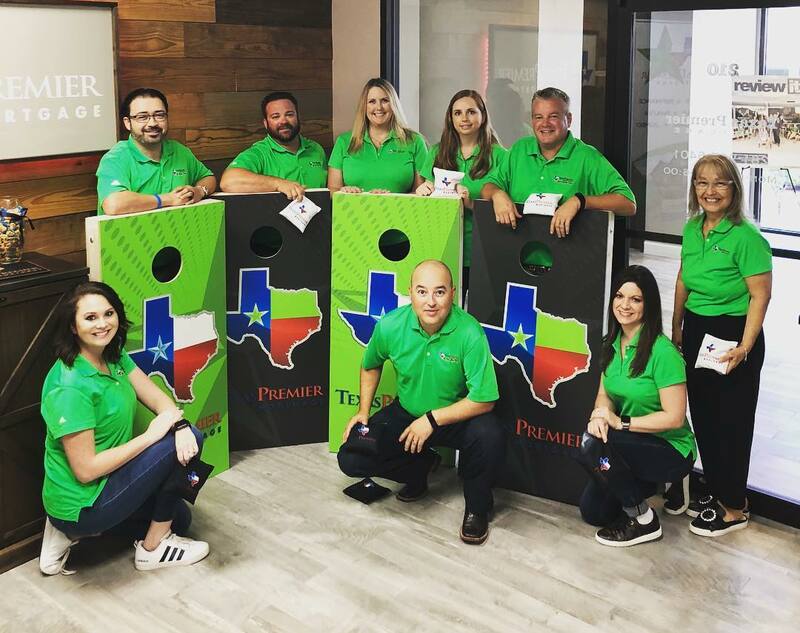 You will also need to fill out an online application: https://www.txpremiermortgage.com – you will need a 2 year history of any past residences along with a 2 year work history of any past employers. The accuracy of this information you provide upfront will help speed things along. If you don’t know some information make sure you take an extra day or 2 to make sure all information is up-to-date and accurate. After completion the lender will call you to fill in any gaps that might be missing. At this point credit will be pulled to evaluate your credit report and combined with your checklist if everything checks out your on your way to purchasing a new home. A Pre-Approval letter will be issued to you and your real estate agent or you can always ask us for a professional recommendation, we work with the best agents that are experts in their field. Its important your Loan Officer review this financial information upfront to give you an accurate price point and projected monthly payments. Call today for your First Time Homebuyer Mortgage Loan Checklist. You will get the lowest rates and fees combined with our personalized award winning service! Texas Premier Mortgage specializes in Texas Home Loans. 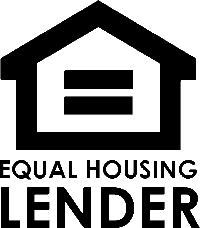 We offer FHA, VA, Conventional, USDA, and Jumbo mortgage loans. Whether you’re looking to purchase, refinance, or take cash out we have the best mortgage products to fit your needs.